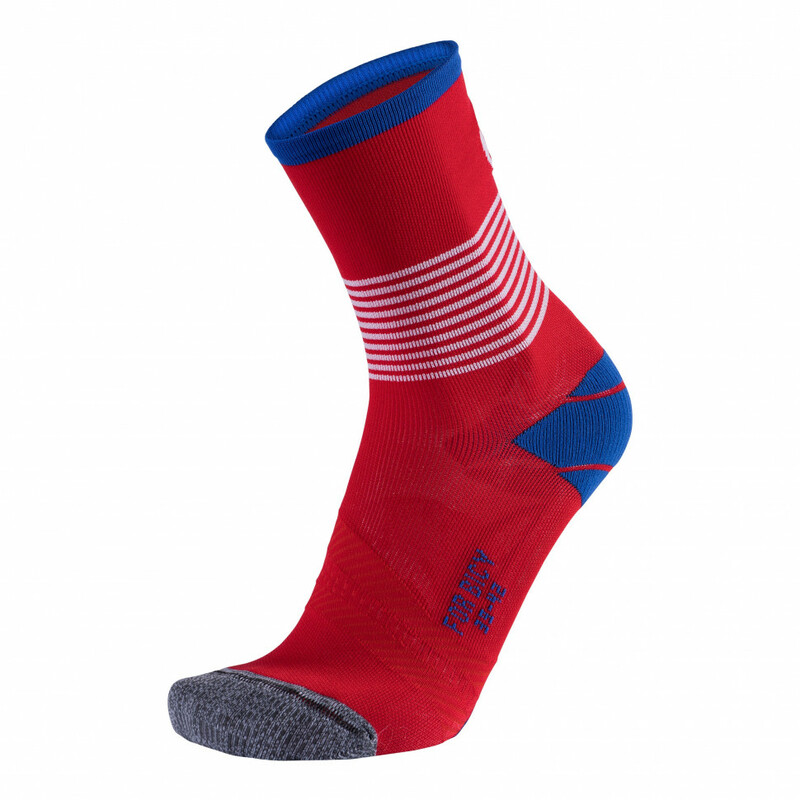 Be light on your feet as you run all your errands in town. 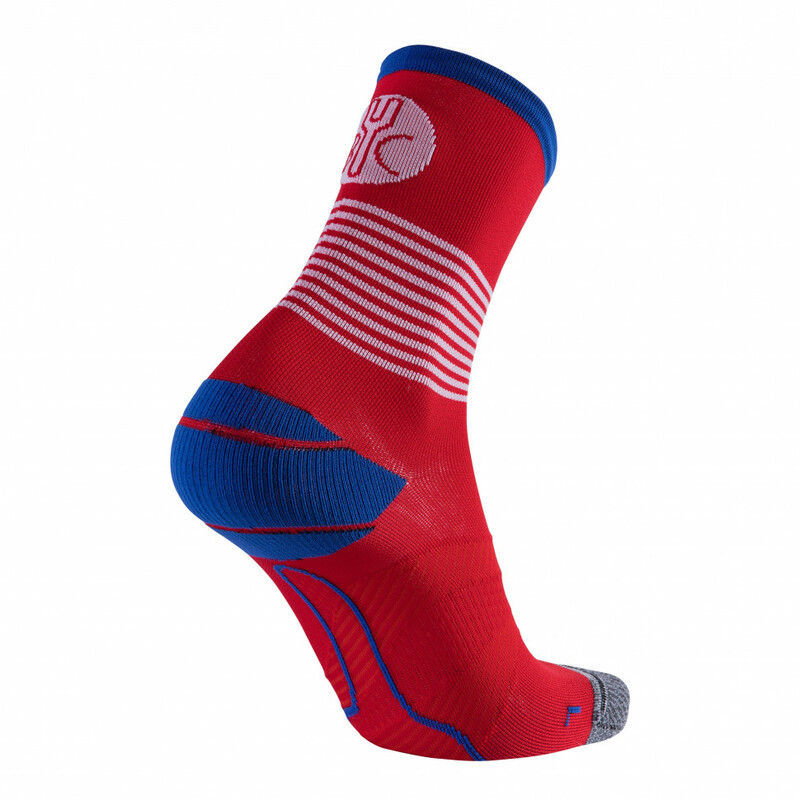 With their combination of fashion and function, the For.Bicy® "Ring Master" socks emphasise your dynamic personality. 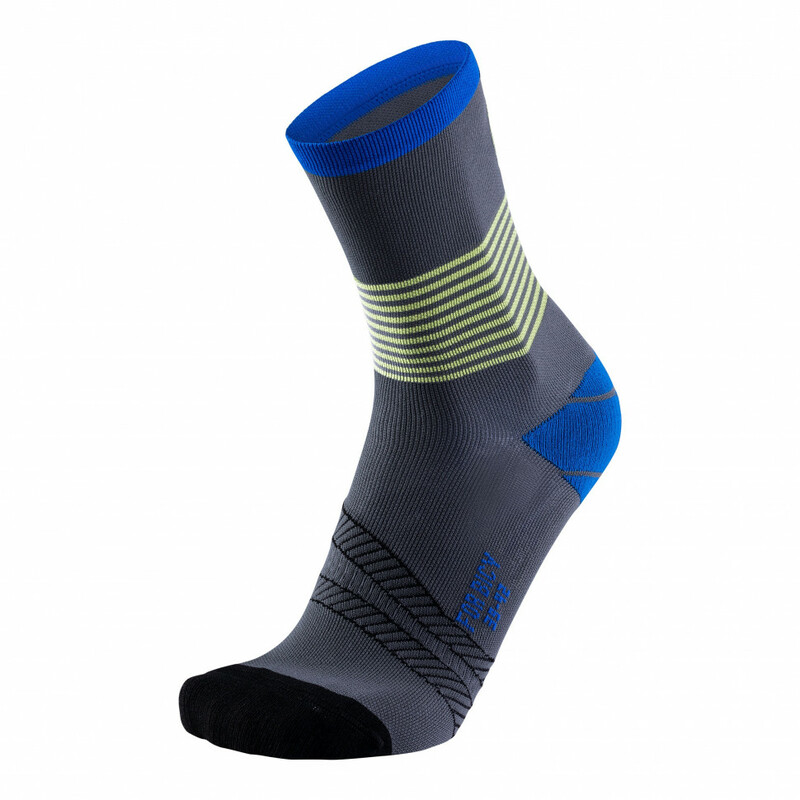 Technical features – such as the reinforced, anatomically shaped section of the heel area and the breathable sole – make it easy to relax as you go about your daily business. 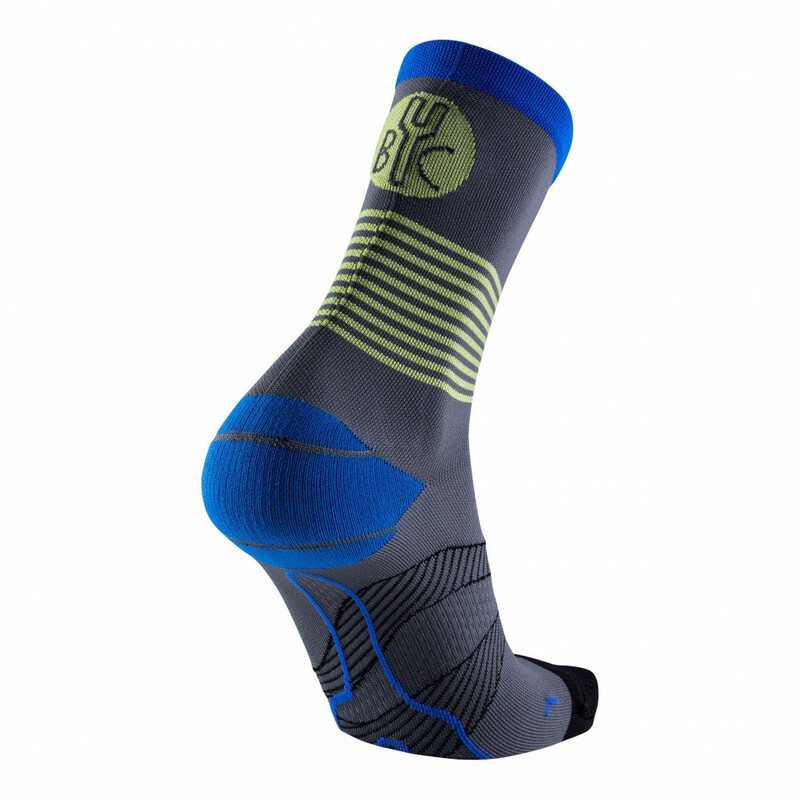 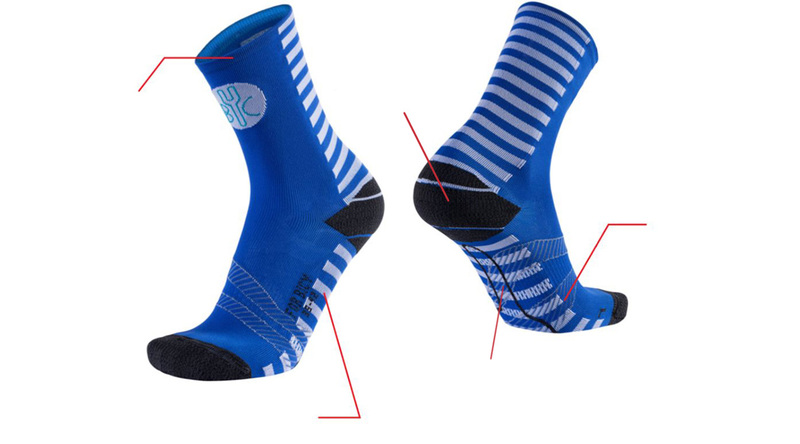 Whether you are on your e-bike, fixed-gear or trekking bike, on your way to the office, or just out for a ride around town, the striking For.Bicy® "Ring Master" socks will help you to rise to the challenge while keeping a sure sense of style.